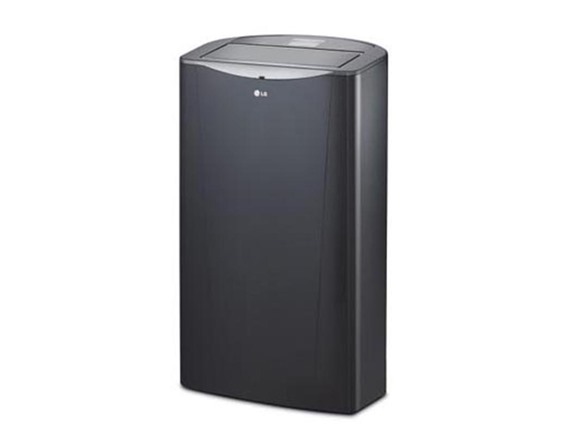 LG's LP1414GXR 14,000 BTU 115V portable air conditioner with LCD remote control is the ideal climate-control solution for when you're on the go - room to room, house to house or home to work. 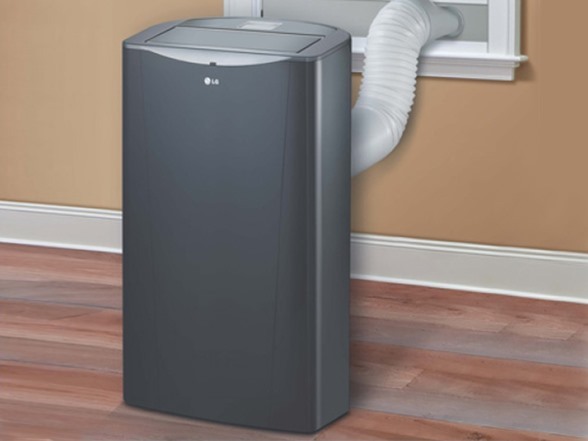 The oscillating air vent technology circulates the dispersed air more efficiently, so no hot spot will be left untouched. 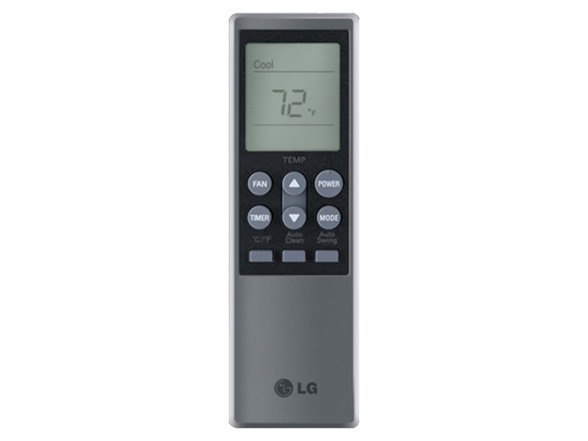 Plus, with the programmable 24-hour on/off timer, you can control the temperature even when you're not there!. Warranty: 90 Day LG Warranty - please contact LG customer service for warranty info and reference Warranty Document found in box. Product (WxHxD): 18 1/2" x 33 1/16" x 13"
Shipping (WxHxD): 23 1/8" x 34 15/32" x 17 1/2"